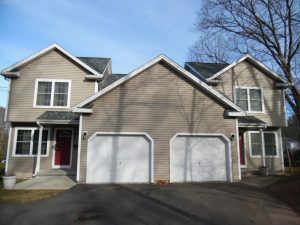 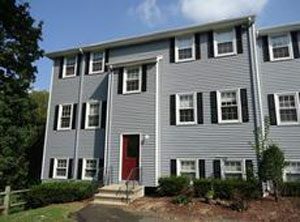 Following is our list of available apartments for lease in Southington CT and Plantsville CT. 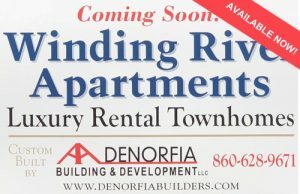 Luxury rental community apartments and energy star rated units available for rent. 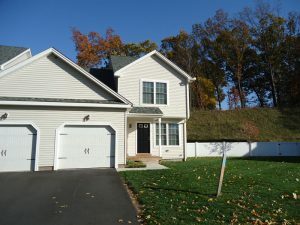 Become part of Southington’s newest luxury rental town home community. 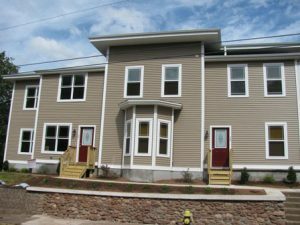 All town homes have 3 bedrooms, beautiful hardwood flooring, stainless steel appliances, granite countertops and garages included. 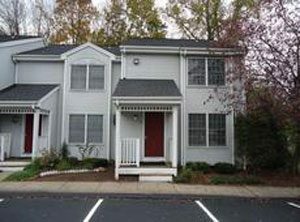 Rental town homes range from 1360 SqF to over 1460 SqF. 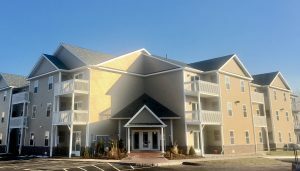 Downtown Southington’s newest luxury rental community consisting of both age restricted and non-age restricted units. 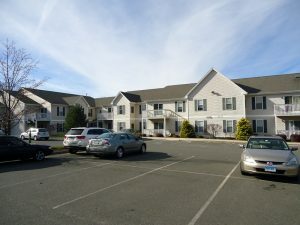 Rental units range from 950 SqF to over 1600 SqF.